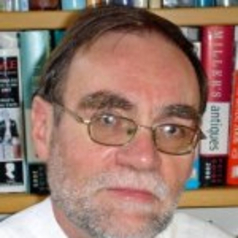 David Benton is Professor of Psychology at Swansea University. His interest is the influence that diet has on the functioning of the brain and hence mood and cognition. After an undergraduate training in Psychology he studied Biochemical Pharmacology and since then has examined the association between aspects of biology and psychological functioning. For the last 25 years he has used diet to influence brain chemistry and hence behaviour with the objectives of developing either food items, or making dietary recommendations, that will facilitate health, mood and cognitive functioning. He has published over 200 research publications and over the last 15 years has received more than a hundred invitations to speak in over 25 countries.